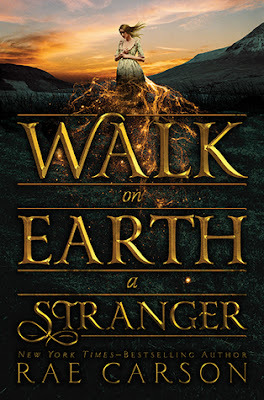 I am so excited that WALK ON EARTH A STRANGER by Rae Carson releases today and that I get to share the news, along with an awesome giveaway! 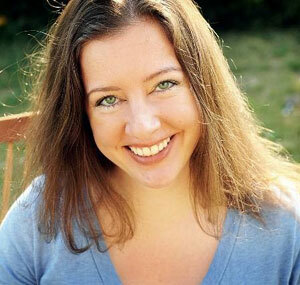 Rae Carson is the New York Times and USA Today bestselling author of the acclaimed Girl of Fire and Thorns trilogy. Her next book, Walk On Earth A Stranger, will be available September 22, 2015. She lives in Arizona with her husband.